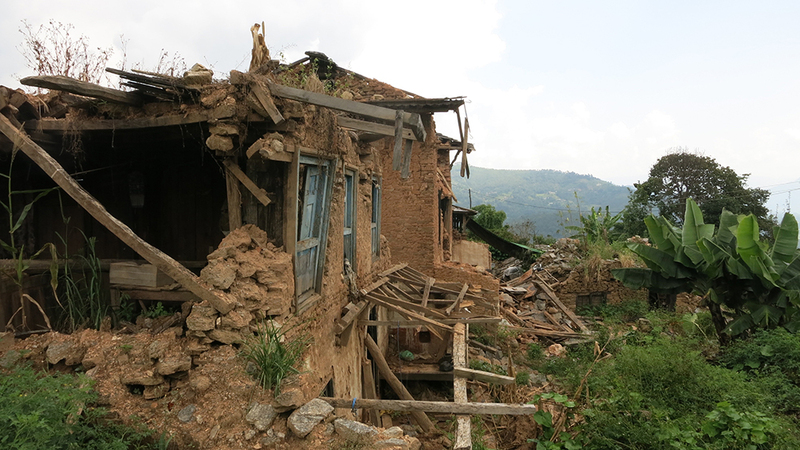 On April 26, 2015, a 7.8-magnitude earthquake struck Nepal, which followed closely on May 5th with a 7.3-magnitude aftershock. 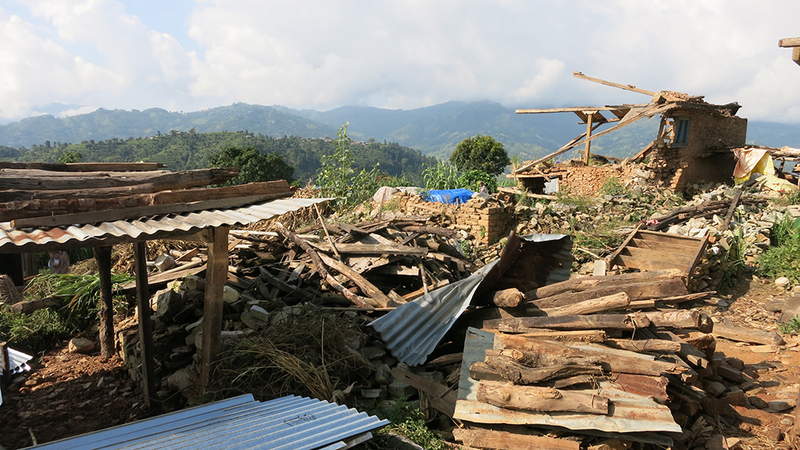 It was the worst natural disaster to hit Nepal in 80 years. This devastating event left nearly 9,000 dead, 23,000 injured and millions of structures destroyed, including many world heritage sites nationwide. 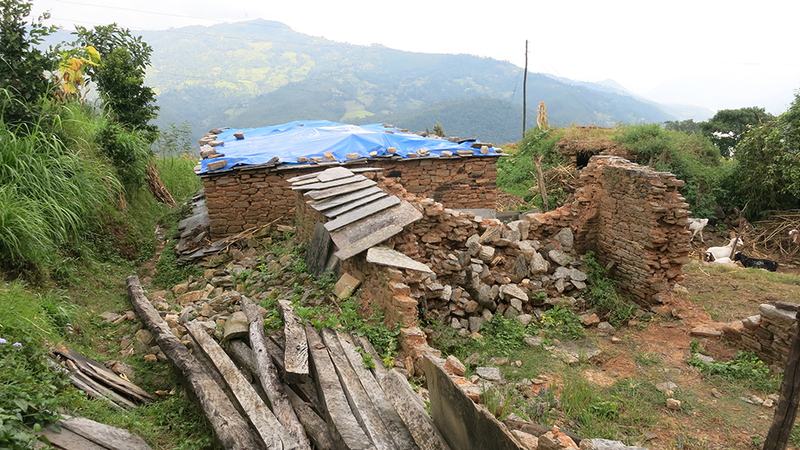 Today, millions of Nepalese citizens remain homeless, or cramped among family members in tarp shelters or makeshift tin huts. 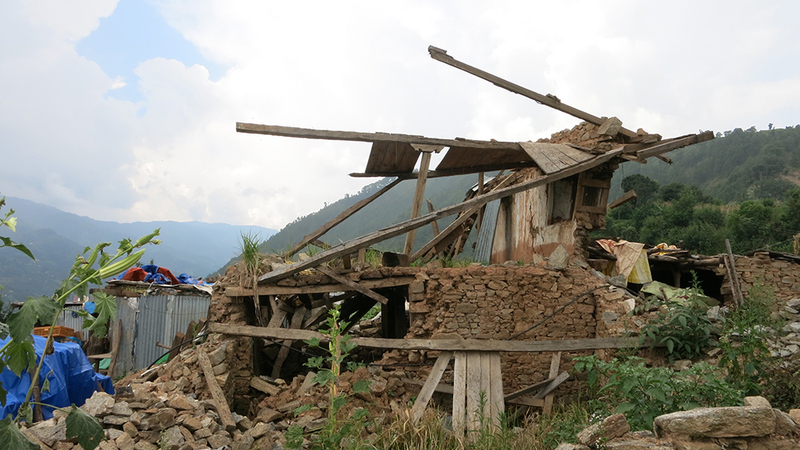 The earthquake completely destroyed many of the country’s villages and, among them, thousands of schools. 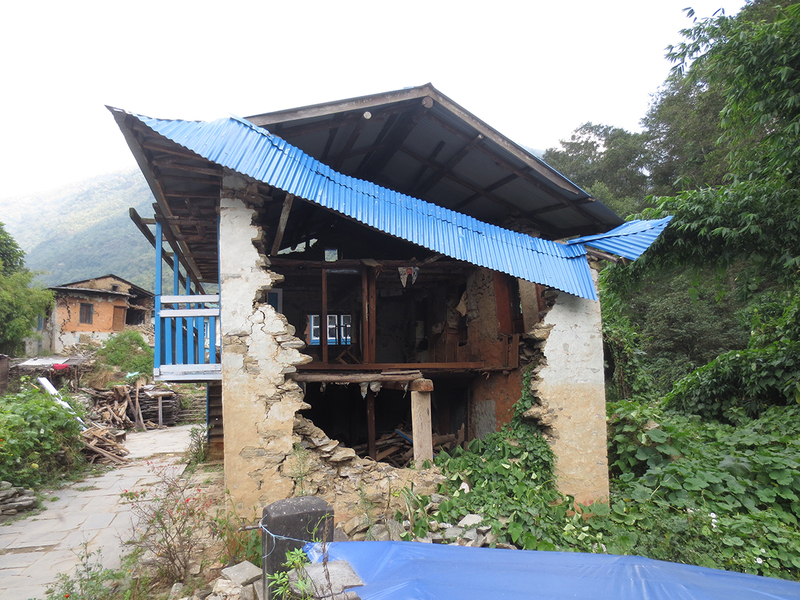 Education facilities that remained open have continued operation under temporary structures, many in unsanitary and unsafe conditions. In most cases, children still have little or no access to education. 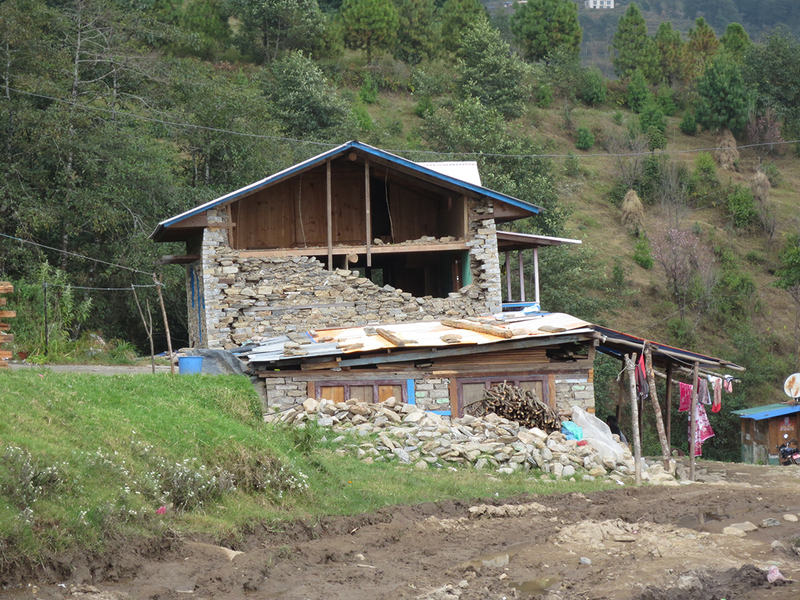 Due to its remote geography, mountainous terrain and limited resources, rebuilding efforts in Nepal have been stagnant. 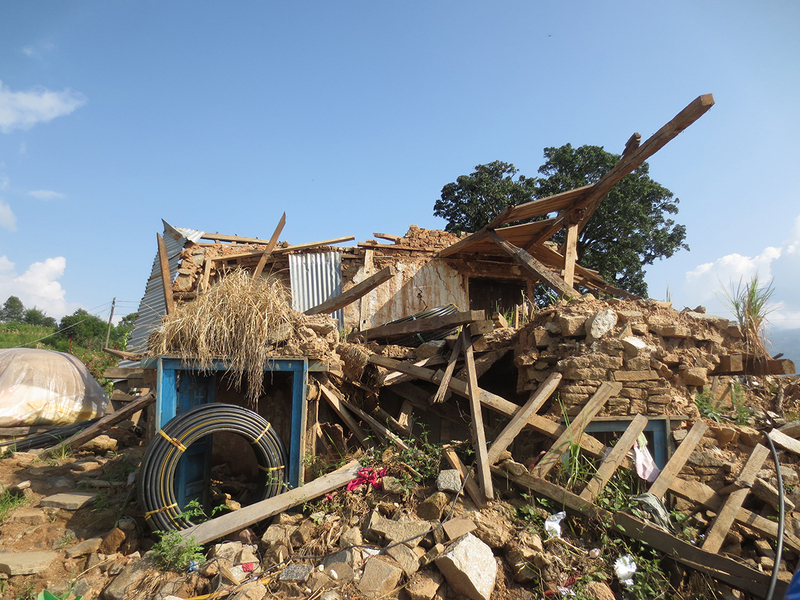 Nepal’s government, as well as various non-governmental (NGOs) and nonprofit organizations, have provided some disaster relief. 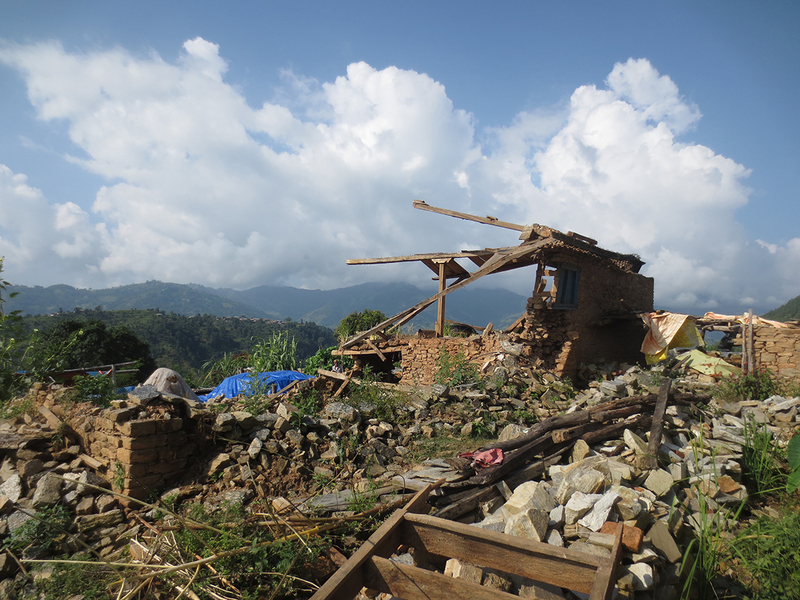 However, the need among locals is extensive, and many still eagerly await needed assistance. 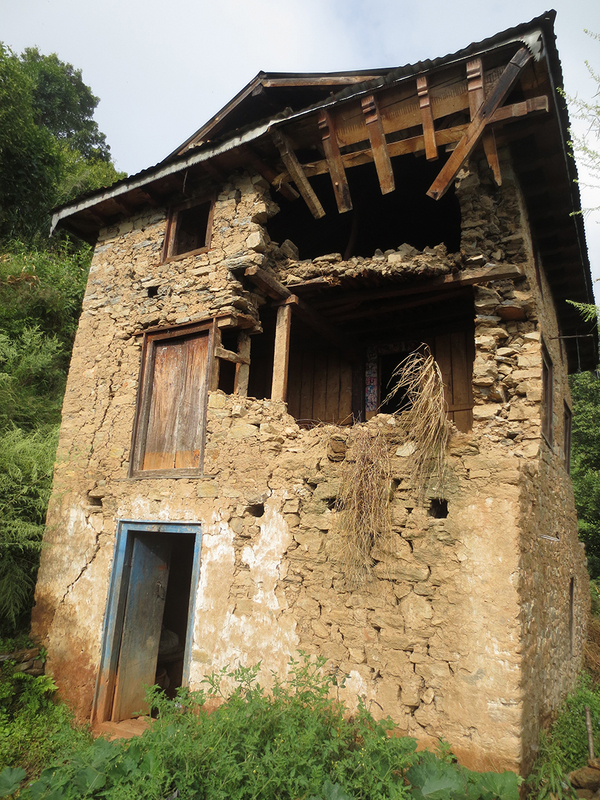 Nepal’s already struggling economy also took a hit, as the earthquake destroyed livelihoods and discouraged foreign travelers from visiting Nepal’s once booming tourism industry. In true Nepalese fashion, the country’s citizens continue to smile and find peace in what they do have. The locals have a saying, “Ke garne,” which translates as “What to do?” In other words, we cannot prevent all events from happening, but that’s no reason to stop us from moving forward. 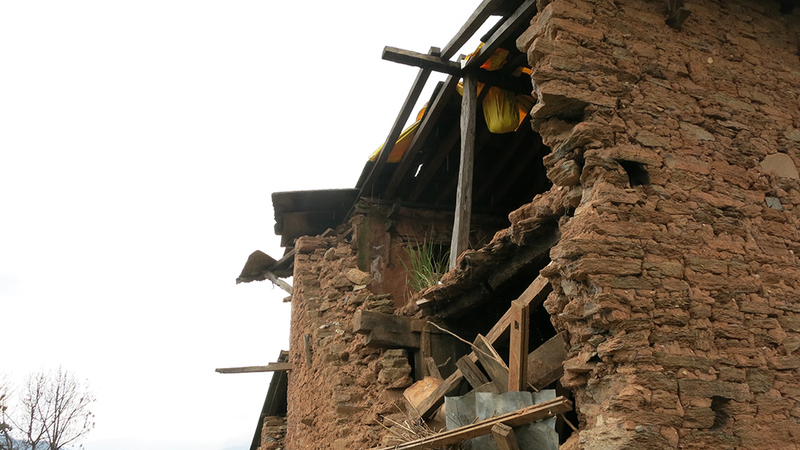 With so much destruction and loss around them, the Nepalese people remain resilient and determined to rebuild their homes, villages and communities. 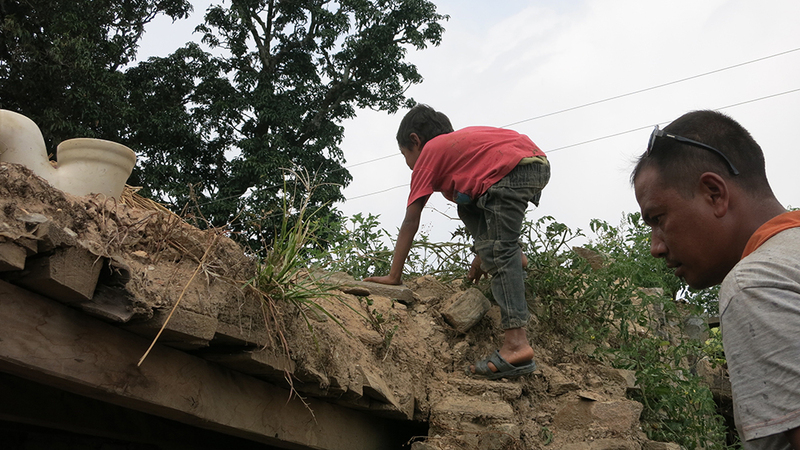 Our goal at Elevate Nepal, Inc. is to help these strong-willed citizens thrive again, and to make their country stronger than ever before. 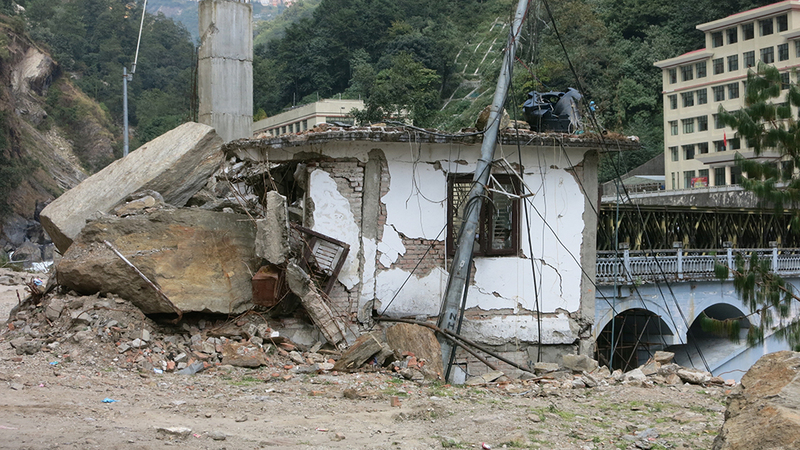 Death toll: Around 8,700, including around 150 people who were killed during the May 12 quake. 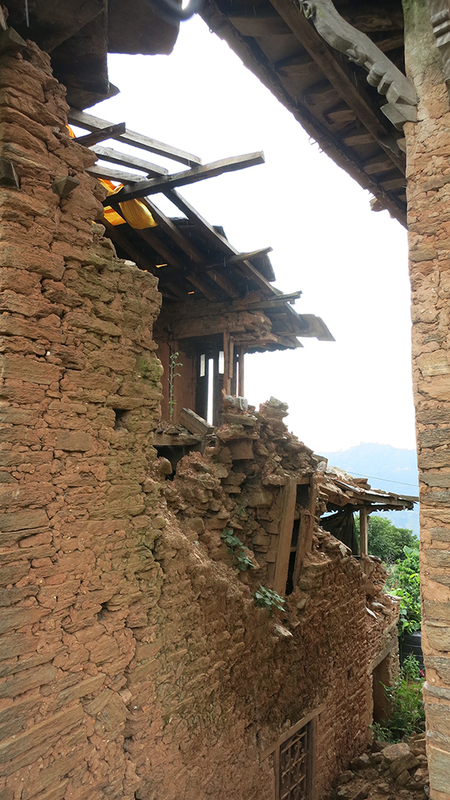 Damage: Homes and historic temples crumbled, roads damaged and communications made sporadic. Avalanches on Mt. Everest. 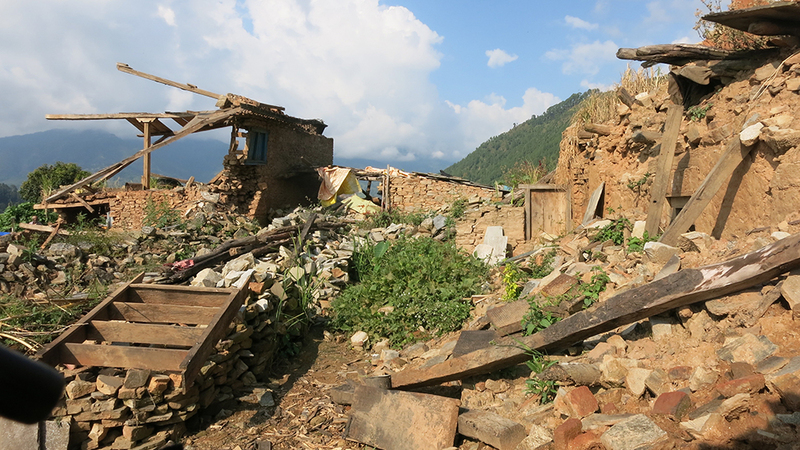 Entire villages destroyed with no homes left standing. 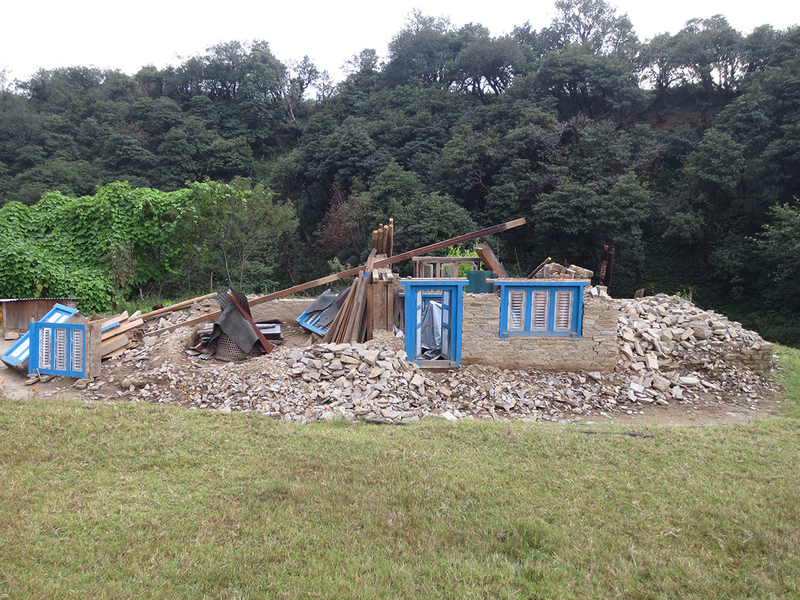 Water systems in hillside villages wrecked. 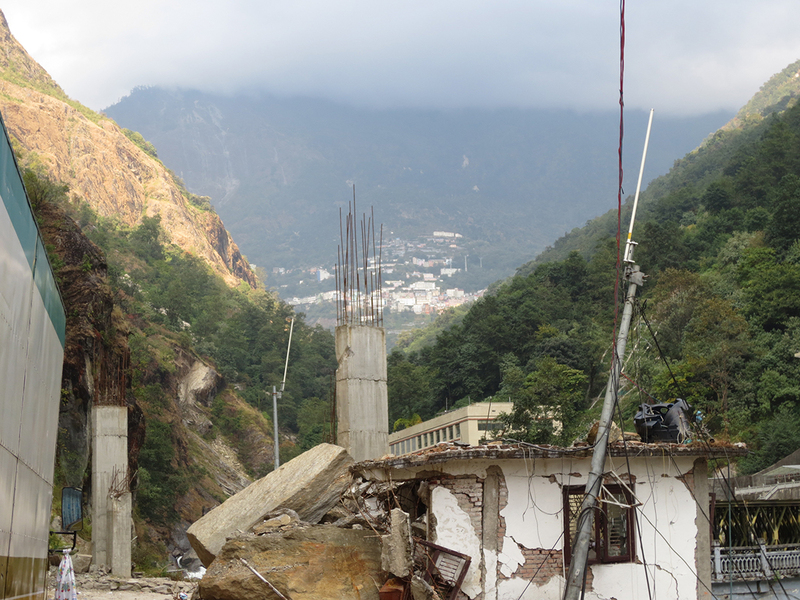 Terraced farms and cattle wiped out by the quake or subsequent landslides, destroying people’s entire livelihoods. 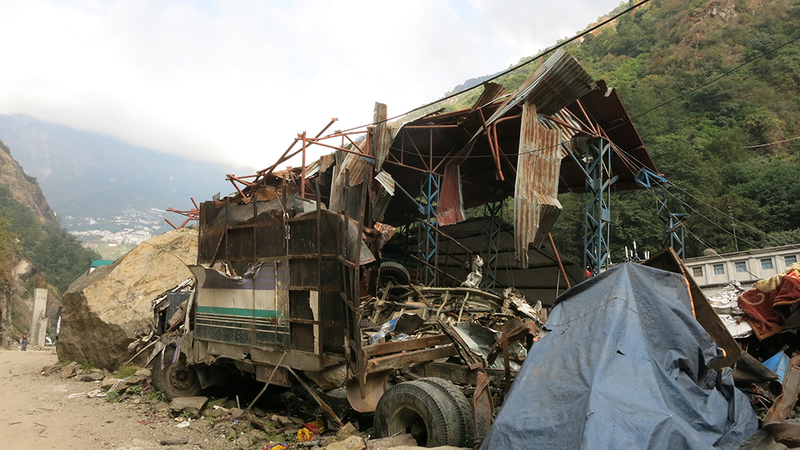 Areas affected: 40 percent of Nepal. 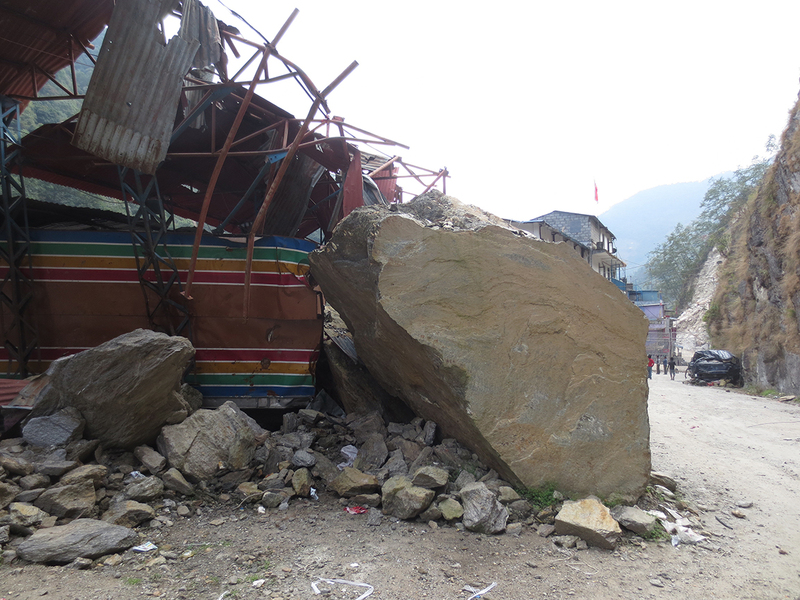 39 out of 75 districts reported damage. Deaths were also reported in neighboring Tibet and India.